We welcome applications from all qualified individuals. 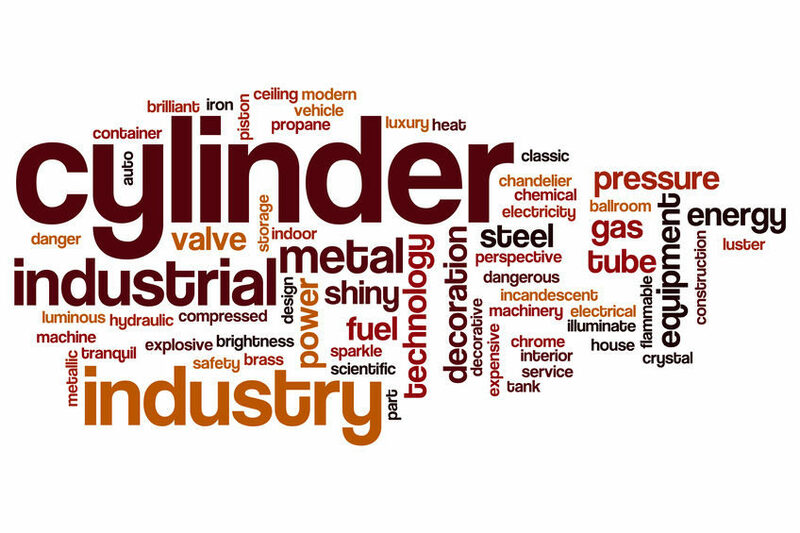 Stirling Hydraulic strives to hire the best in the business. At Stirling Hydraulic you are sure to grow and hone your skills in our industry.